One of the oldest article series on SuperPhillip Central returns today. It's "Most Overlooked Video Games" with an appearance of some PlayStation 4, Xbox One, Nintendo Switch and 3DS games that didn't get as much attention as was expected or just were completely ignored altogether. Once your eyes have scrolled through my picks and explanations, which games would you add to this list? 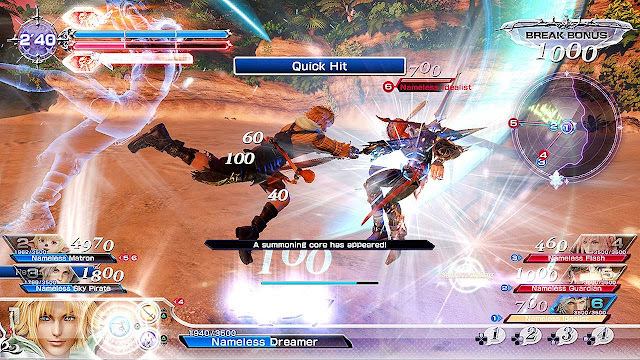 Taken from the arcades and placed on the PlayStation 4, Dissidia Final Fantasy NT might not have the robust amount of modes or roster of characters that the PSP installments possessed. The latter, however, is improving, such as the recently announced Rinoa from FFVIII. Nevertheless, what is available currently in Dissidia Final Fantasy NT is a satisfying 3 on 3 fighter that pits favorites from the Final Fantasy franchise against one another across familiar battlefields with sensationally arranged musical remixes blaring as adrenaline-pumping accompaniment. 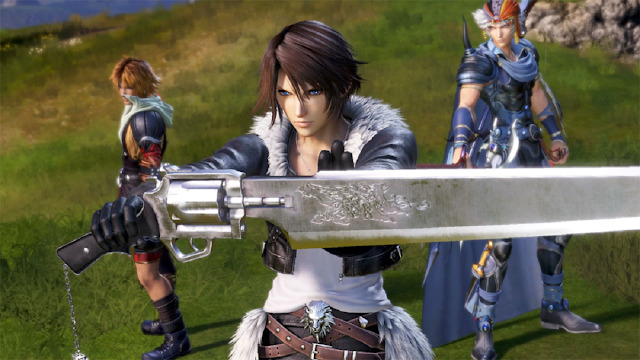 Unfortunately, despite hitting the top spot its week of release in Japan, Dissidia's PS4 debut failed to live up to Square Enix's expectations. The publisher now hopes that future updates (like the aforementioned addition of new characters) will revive sales of the game. Hopefully so, as there is a lot of potential to be found within NT. 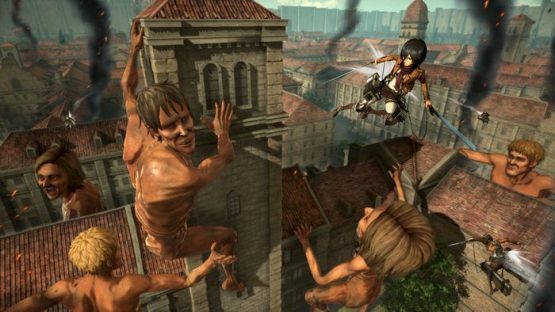 As someone who hasn't watched the Attack on Titan anime nor read the manga, the video game Attack on Titan 2 served as a primer for the source material. I feel like I got a huge understanding of the show's plot and characters by simply playing the game, and now my urge to watch the anime is even stronger than it was beforehand. 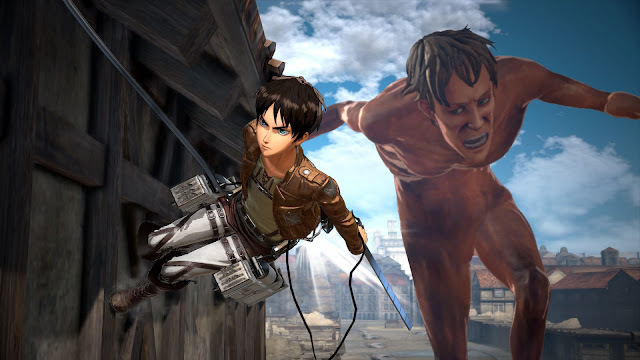 Attack on Titan 2 sees players controlling a custom hero inserted into the AoT story. They then join up with familiar characters and see the story through that their character's eyes. Battles are engaging, having players swing and propel themselves through the air, targeting Titan extremities, and then going in for the kill. There is a bit of repetition involved in the gameplay, but the loop is satisfying enough to keep players engaged. 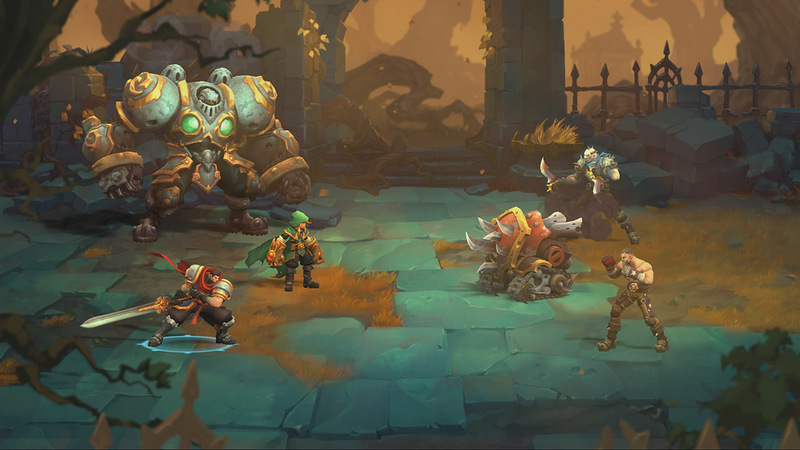 Funded through Kickstarter and based on a comic book property, Battle Chasers: Nightwar may be styled after a Japanese RPG, but the developer is based right in the United States--comprised of former Vigil Games (Darksiders) staff. Battle Chasers is a traditional turn-based RPG, but a twist is with its procedurally generated dungeons, as well as the ability to turn up the difficulty of the dungeons to increase the amount of experience points earned. 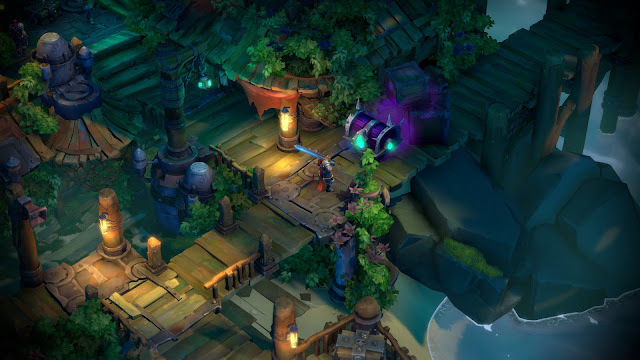 While there is a steep difficulty jump in the game that requires some mild-to-heavy grinding, Battle Chasers: Nightwar is a terrific turn-based RPG that one can easily enjoy. The fact that it's sold at a budget price on the PlayStation 4, Xbox One, and PC (sorry, Switch owners, but the game is still "new" to your platform) makes the decision of taking a chance on Nightwar all the easier. Well, at least it SHOULD make it all the easier. The last two games on this edition of Most Overlooked Current Games are victims of the system they were on being in its twilight years. Yes, I'm talking about the Nintendo 3DS. It definitely didn't help that when these games came out, the Nintendo Switch was the new hotness. 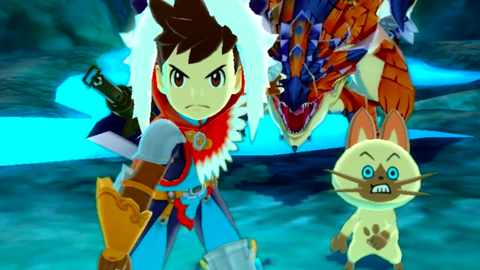 Despite being overlooked by many in the West when the game finally came out, long after its original Japanese release, Monster Hunter Stories tells the tale of a monster tamer who goes on an adventure to tame monsters, battle with them in turn-based affairs, and explore a vivid and colorful world. 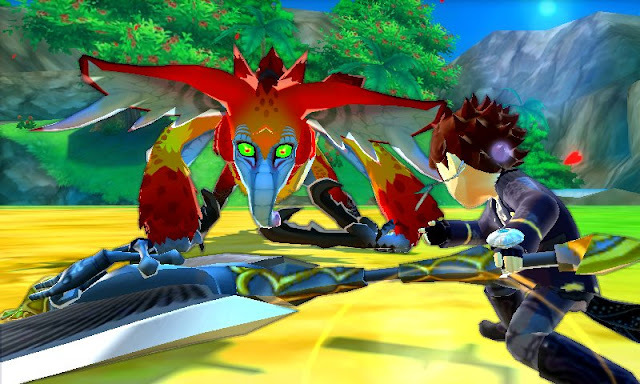 From sneaking into monster dens to steal hatch-able eggs to battling vicious monsters with a rock-paper-scissors-like approach, Monster Hunter Stories' epic 35+ hour story--packed to the brim with quests to take on and monsters to tame--was a great send-off of Capcom's massively popular series on the Nintendo 3DS. It's just a shame so few Westeners gave it a look. Perhaps if instead of "Hey! 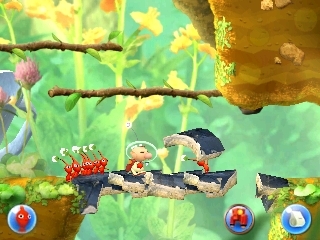 Pikmin", the game was called "HEY! PIKMIN!!!!!!!!!! ", more people would have taken notice to it. 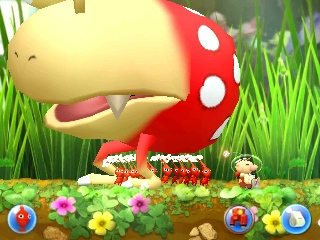 Instead, this overlooked Nintendo 3DS game that cleverly and capably takes the familiar Pikmin gameplay the series is known for and turns it into a 2D side-scroller had microscopic sales--as big in stature as a tiny Pikmin. There's still time for you to check it out, however, even if it won't put a dent into the game's sales. With intuitive touch controls for aiming and throwing Pikmin, smart level design, tense encounters, entertaining exploration, a fair challenge for those who want to 100% the game, and over a dozen hours of content, Hey! Pikmin delivered a lot to me for its $40.00 USD price tag. Go ahead--pluck this game up from a store shelf. You won't regret it.